The 18-mile converted rail-trail runs from urban St. Paul to the nationally significant St. Croix River Valley. It is a good example of a multi-use trail that provides links to a local and regional network of trails, parks, and greenways. 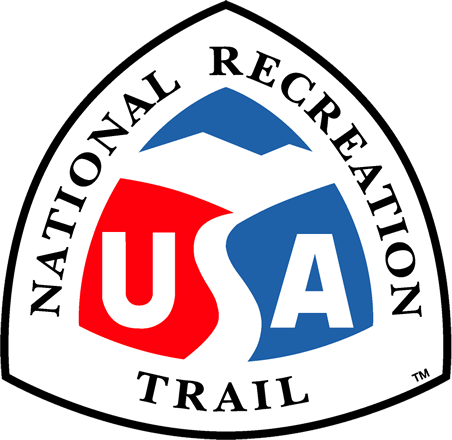 In addition to its natural and historic resources, the trail also provides recreational opportunities like biking and horseback riding. 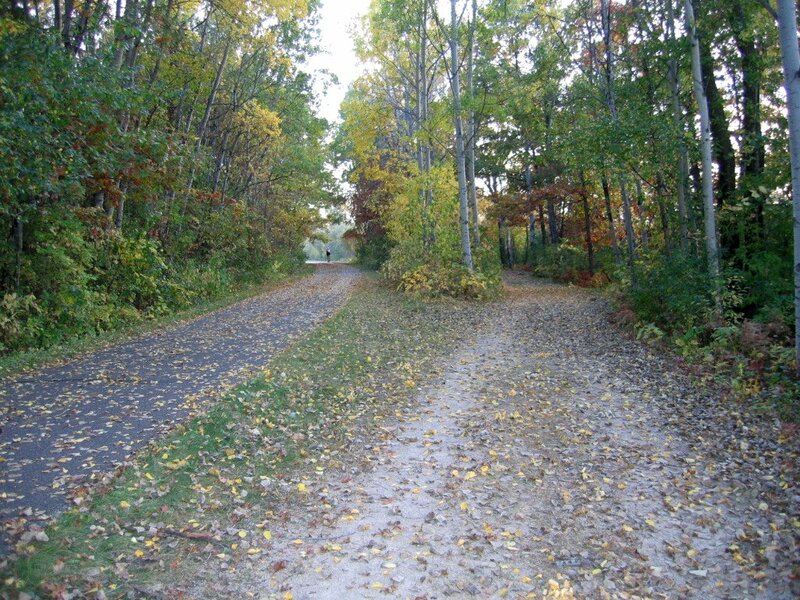 The Gateway State Trail is an 18 mile trail which runs from St. Paul to Pine Point County Park, MN. This paved trail cuts through a cross section of urban areas, parks, lakes wetlands, and fields in Ramsey and Washington Counties. It is used year-round by bikers, skaters, walkers, runners, persons in wheelchairs, horseback riders, and skiers. Many trail users are surprised to find these rural landscapes so close to the metro area; while others appreciate the access it provides to downtown St. Paul and the State Capital complex. The Gateway also provides connections to many local and regional trails. 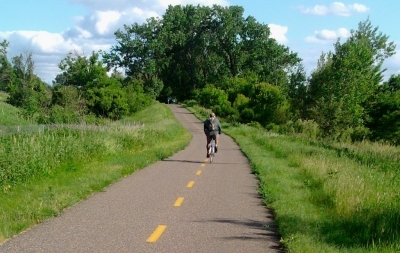 The Gateway Trail is the most heavily used non-motorized state trail in MN. Located on a former Soo Line Railroad grade, the trail is generally level and wheelchair accessible. Along the eastern 10 miles of the Gateway, an adjacent non-asphalt trail is available for horseback riding or carriage driving. Motorized vehicles including snowmobiles, motorized scooters and motorbikes are not allowed. The Gateway State Trail traverses urban open space in the heart of Saint Paul, Mn. Photo by McGhiever. 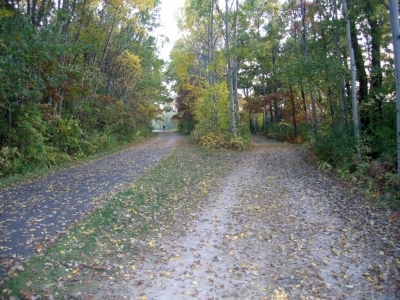 A section of the Gateway State Trail with parallel paved and unpaved trackways. Photo by Akkrenkel.